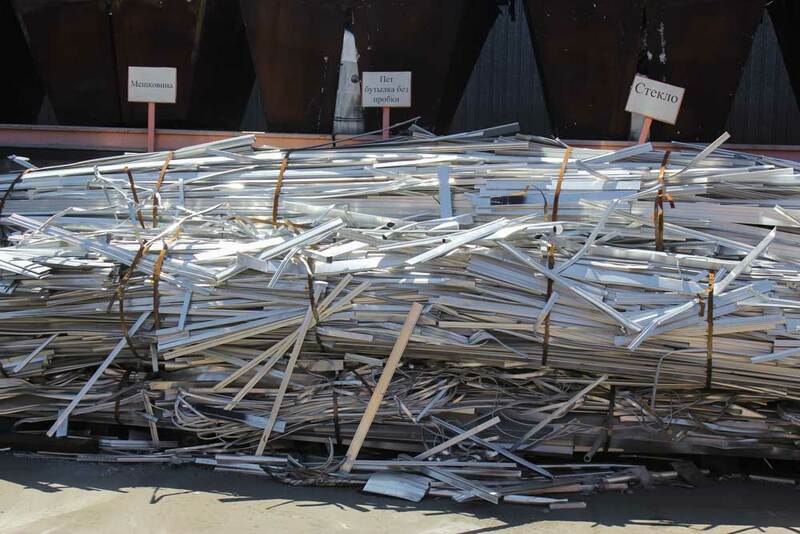 One of areas of conduct of “ADM” LLC is provision, storage, and selling of scrap of non-ferrous metals. 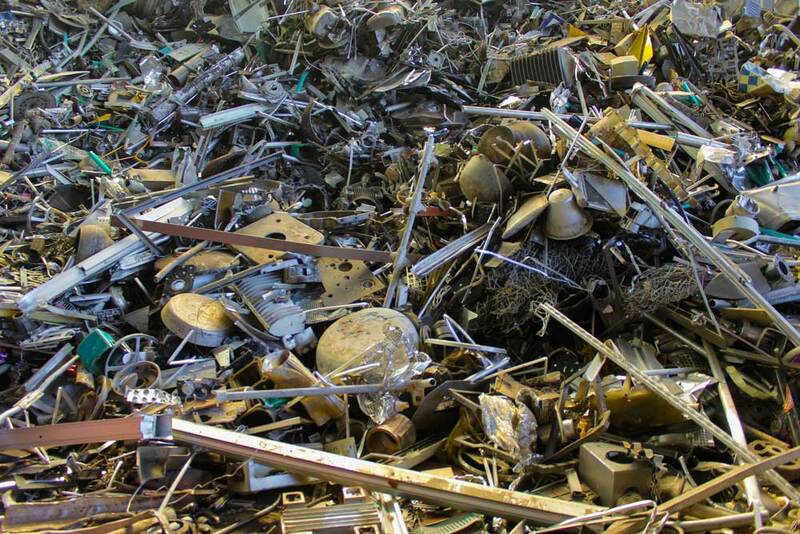 Scrap and waste of non-ferrous metals and alloys is purchased in batches. 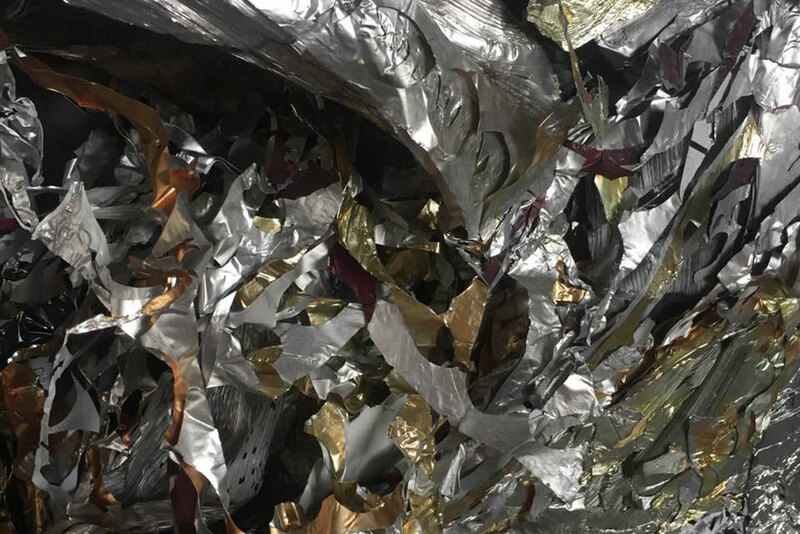 A batch should consist of scrap and waste of one metal, one class, group or mark, one sort, and should be go with one quality certificate. 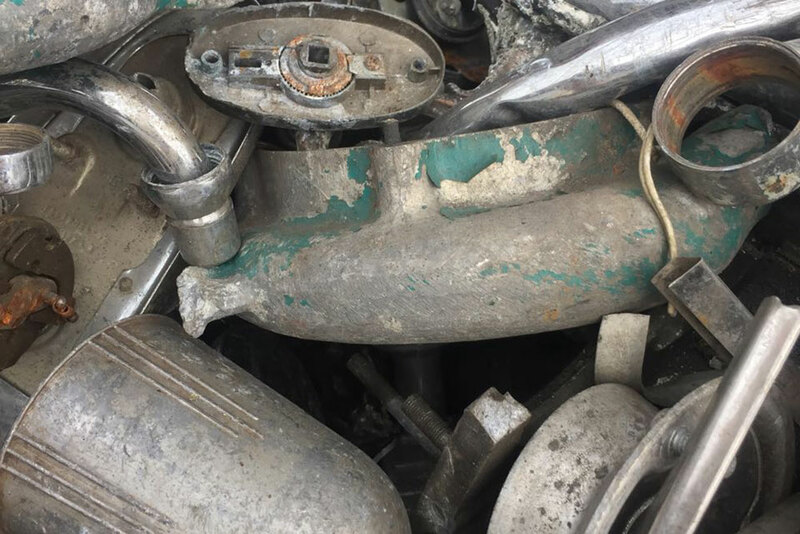 Scrap and waste of non-ferrous metals and alloys in form of details or parts with chrome, nickel or any other type of galvanic coating and details and parts with silver coating are supplied in separate batches with specified coating. 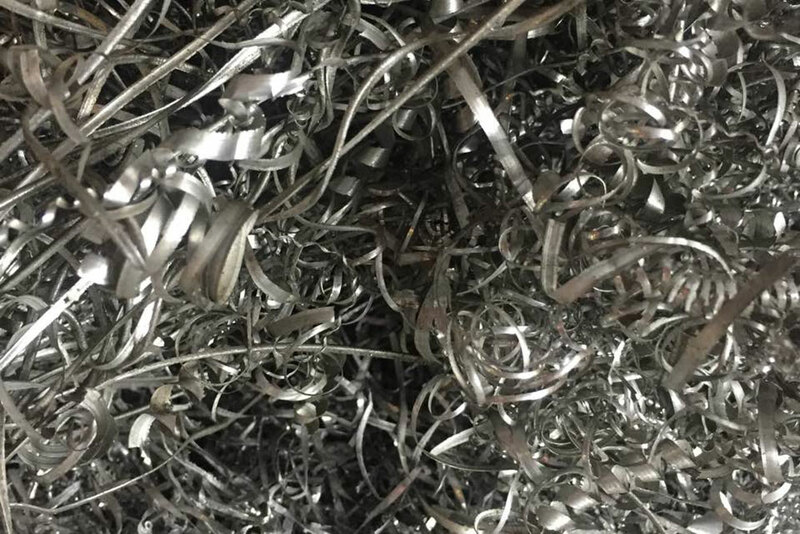 Reception of scrap and waste of non-ferrous metals and alloys of all classes, groups, and sorts is done according to net weight of metal. 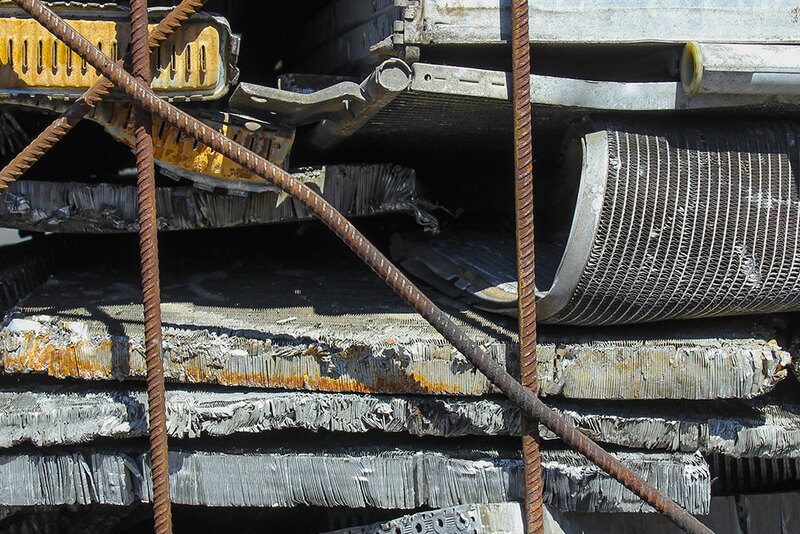 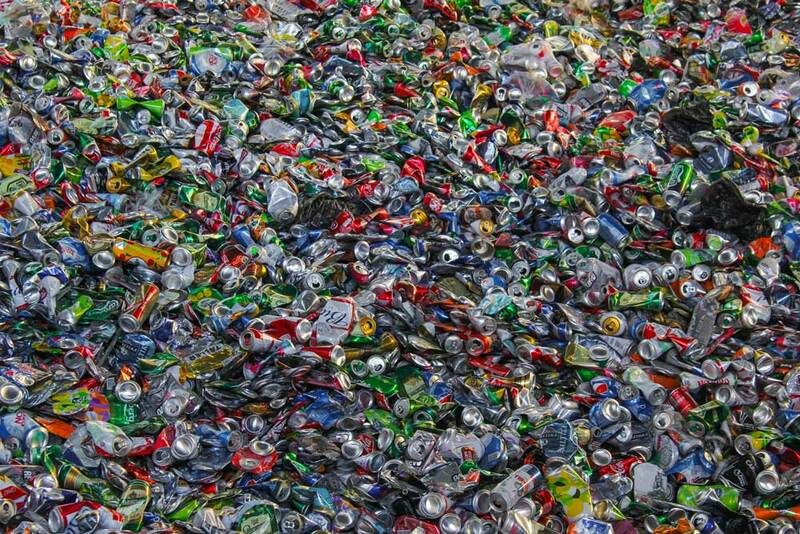 Net weight is calculated by difference between gross weight and weight of tare and litter, which is: impurities of ferrous or other non-ferrous metals and details; materials, such as paper, insulation, moisture, oils, etc. 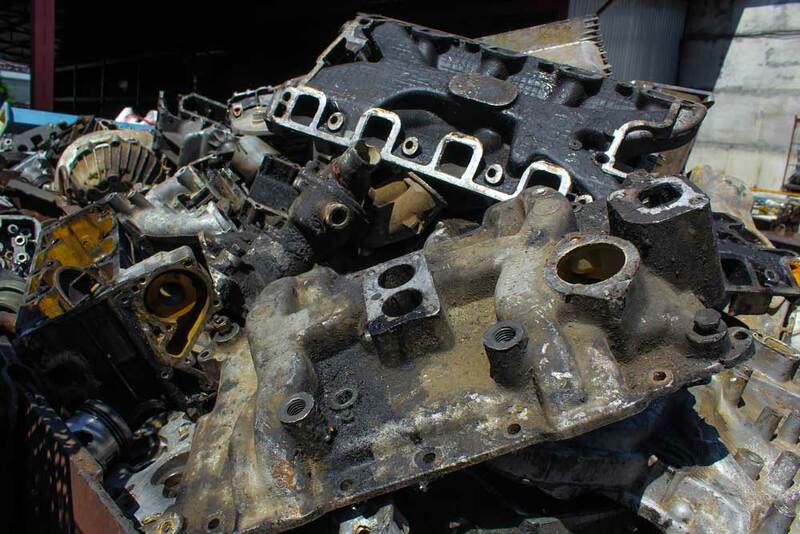 Contents of oxides of aluminum, magnesium, and titanium as part of respective metals are considered as impurities. 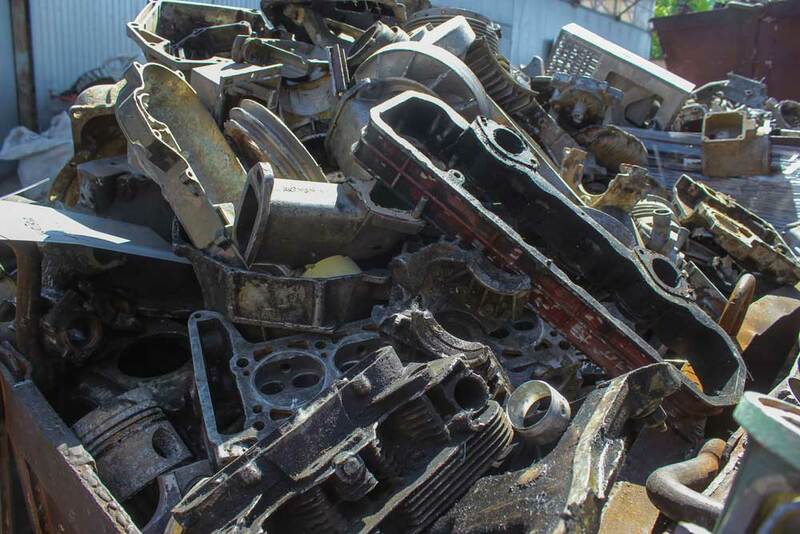 Classification of scrap and waste of non-ferrous metals into classes, groups, marks, and sorts is conducted according to external sign or according to marking of details and goods made from non-ferrous metals and alloys. 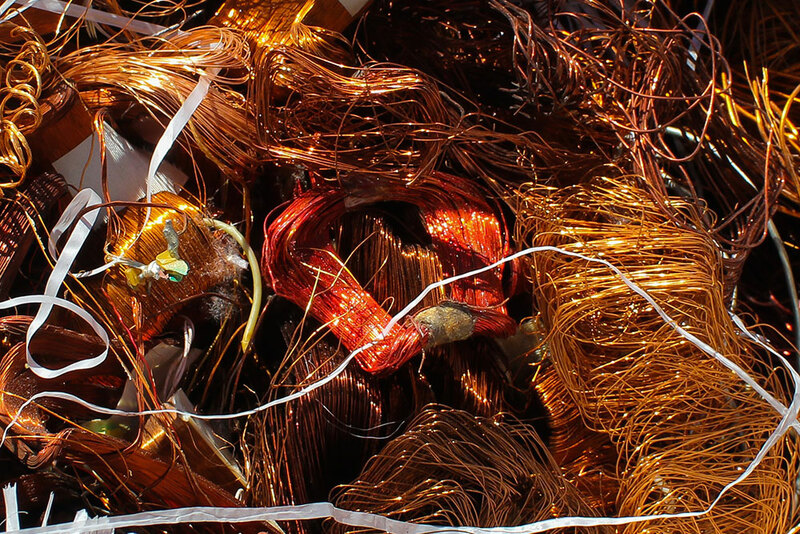 Additionally, there is a possibility to conduct spectral analysis of scrap in order to get a clearer view on chemical composition of metal.